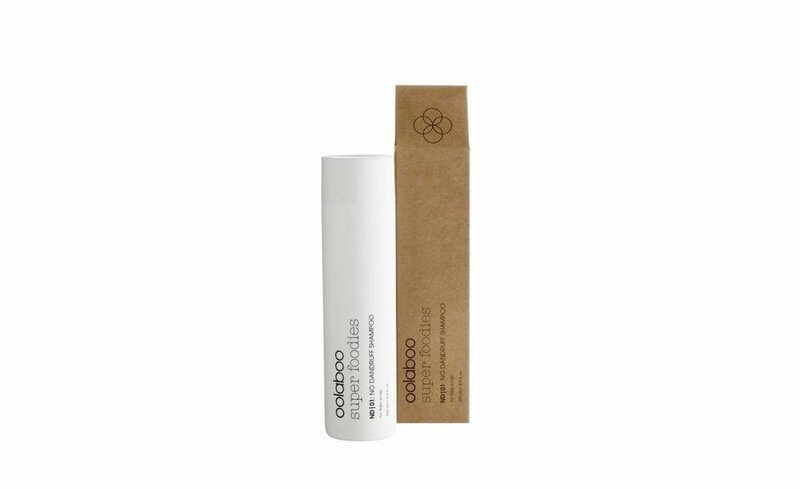 A (wet/ dry hair) professional formula containing zinc pyrithione, salicylic acid and biolin (a prebiotic sugar that restores the natural skin flora) that cleanses and removes pollutants, helping to alleviate the symptoms of dandruff. 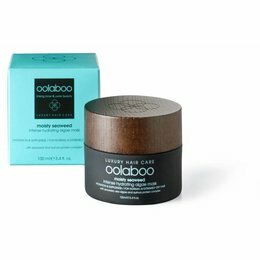 The shampoo immediately makes hair supple and easy to manage and soothes the scalp. Suitable for daily use and safe for coloured hair. Shake well before use. 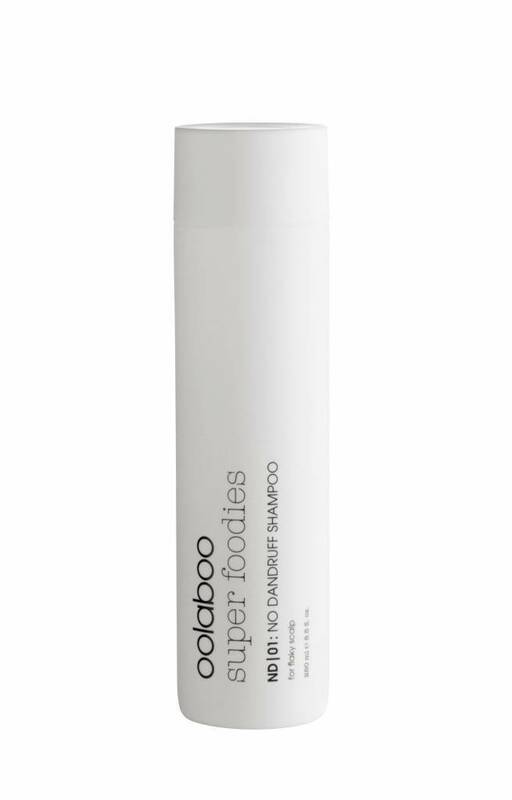 Distribute a large drop of shampoo on damp or dry hair and scalp. Massage thoroughly. Rinse well. Repeat. For a full effect, allow the shampoo to remain on the hair for 1 to 3 minutes. 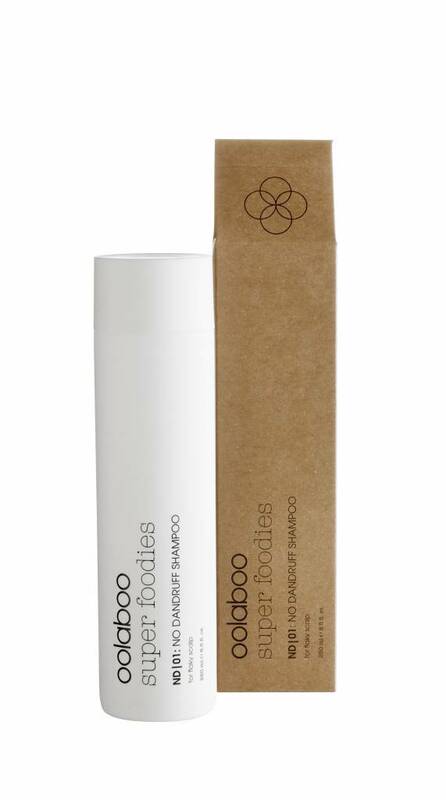 This product is 100% free of silicones, parabens, sulphates (SLS / SLES) and mineral oils..